Throughout the 1950's - 1960's mysterious satellite's showed up in an unfamiliar orbit around the Earth. 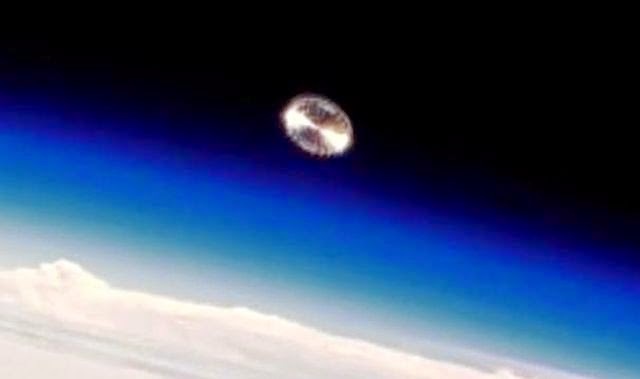 In this video by 'The Life beyond earth' we look at the evidence contained in declassified file's including a CIA report and the official Grumman report. We look at evidence from scientists and astronomers, and we see the only confirmed photo of one of these alien satellite's! Frank Judson: "The object doesn't even have the decency to maintain a regular schedule, like any other heavenly or man made object. We don't know when to watch for it. It appears some nights and some nights it doesn't." Robert L. Johnson: "It's not a satellite and it's not a meteor. Any astronomer can tell you, and they can tell you it's color and, to some extent, its speed. There's just one thing they can't tell you... what it is, he can't even guess."